“In the coming weeks, people will be able to access the app center on the web and in the iOS and Android Facebook apps” — according to Facebook official announcement. Until May 18, developers should submit the appropriate description of the apps to be placed in App Center. App center guide and guidelines are already available for their use. 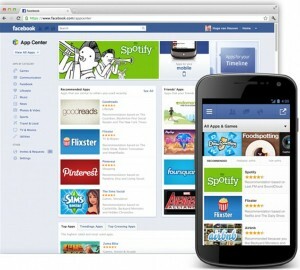 The social network expects that App Center will increase the number of applications with Facebook sync. Facebook login should be used for the user registration in app. If the application requires installation, than the user will be redirected to the App Store or Google Play, for downloading it. According to Facebook Press Secretary Malorie Lucich, App Center was created to promote better social applications through its own Facebook Page. Developers can choose whether to make their program free or paid. However, applications must meet certain requirements: the absence of excessive promotional materials and ads, no significant programming errors and the high user rating. 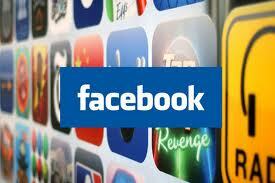 Facebook users will be able to pay for apps through the Facebook Credits payment system. The social network will receive 30% of the proceeds from each application, added Lucich. 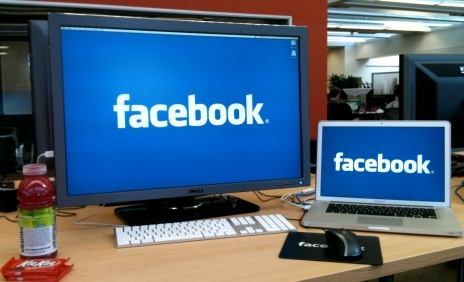 Now, more than a half of Facebook users surf the network through a mobile application. In March, this number was 488 million, in December 2011 it was 425 million people. The growth of mobile users is a problem for the social network, since the mobile version of Facebook is limited in advertising, which is the main source of income. 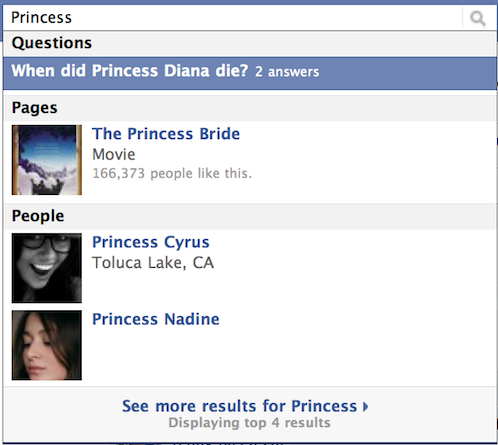 Facebook App Center is a good monetization way for the company before the IPO. Categories: Facebook Advertising, Facebook Applications, Facebook Development, Facebook News.